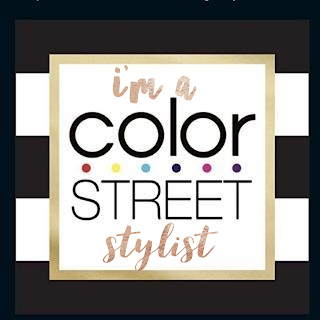 No this is NOT sponsored. 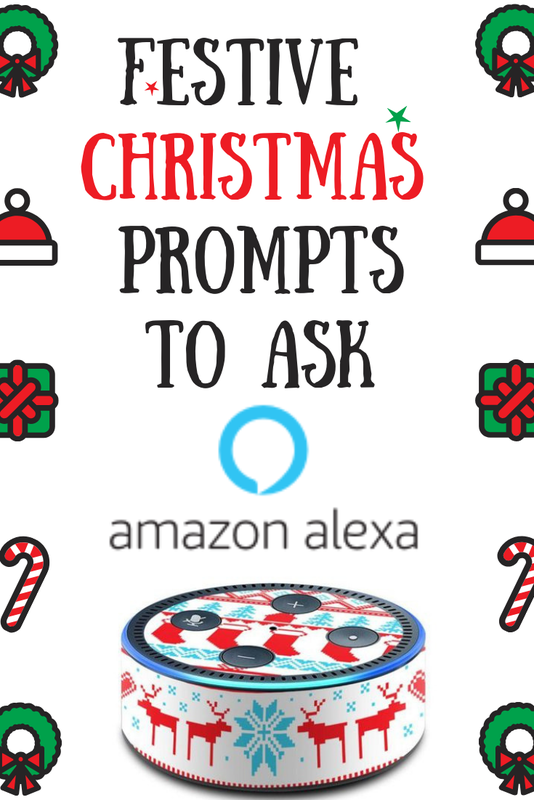 My boys and I have simply been having fun this holiday season asking our Echo Dot the following Christmas prompts. I hope your family will too -- Merry Christmas! Alexa, how many days until Christmas? 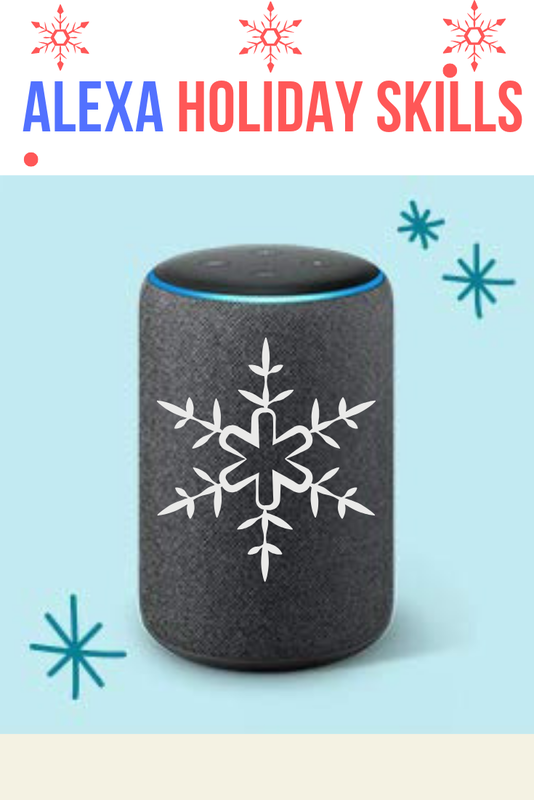 Alexa, tell me a Christmas joke. 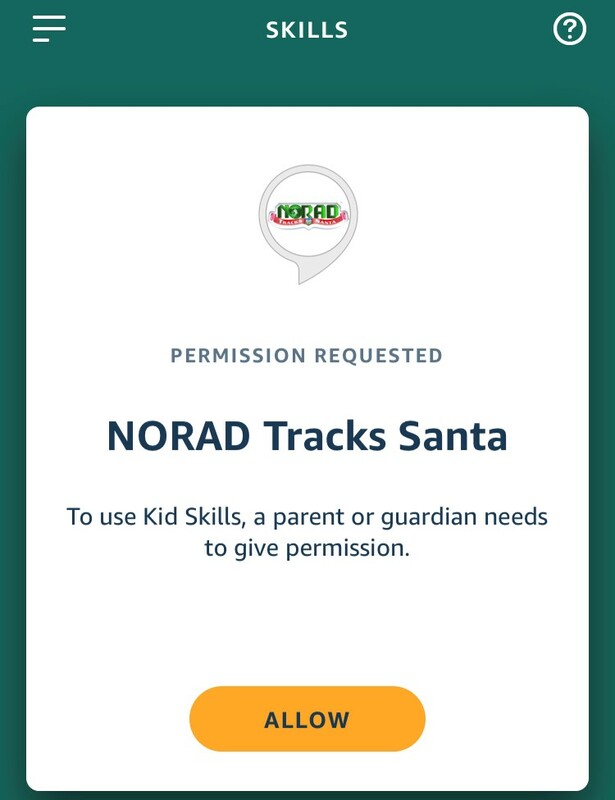 Alexa, do you believe in Santa? 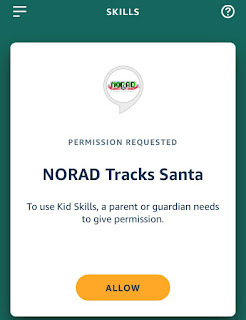 Alexa, what are the names of Santa's reindeer? 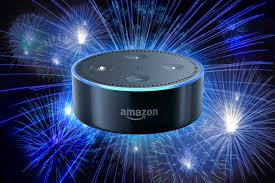 Just ask Alexa the time left in your city - Alexa how many hours until the New Year? Alexa, good morning. - Alexa’s response to this query changes every day. But on holidays it will respond with something special for the New Year and New Year's Eve. Try on both days. Alexa, tell me a New Year’s Eve Joke. - Warning: the first one she told me was really lame though. Alexa, what’s your New Year’s resolution? 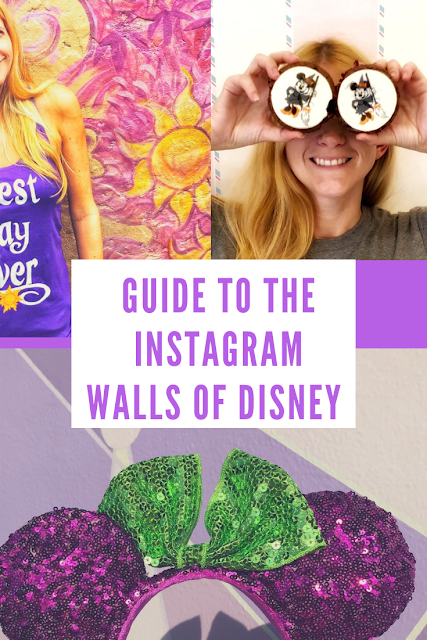 Alexa, play a New Year’s Eve party playlist. TaraMetBlog, tell me a New Year's Eve toast. Okay, so I'm not Alexa, but you can read and share these great toasts at your NYE party or gathering.